After our Putrajaya Tour, we went straight to Batu Caves using the efficient train system. Unfortunately for us, it was the Thaipusam Festival and there was a huge crowd! 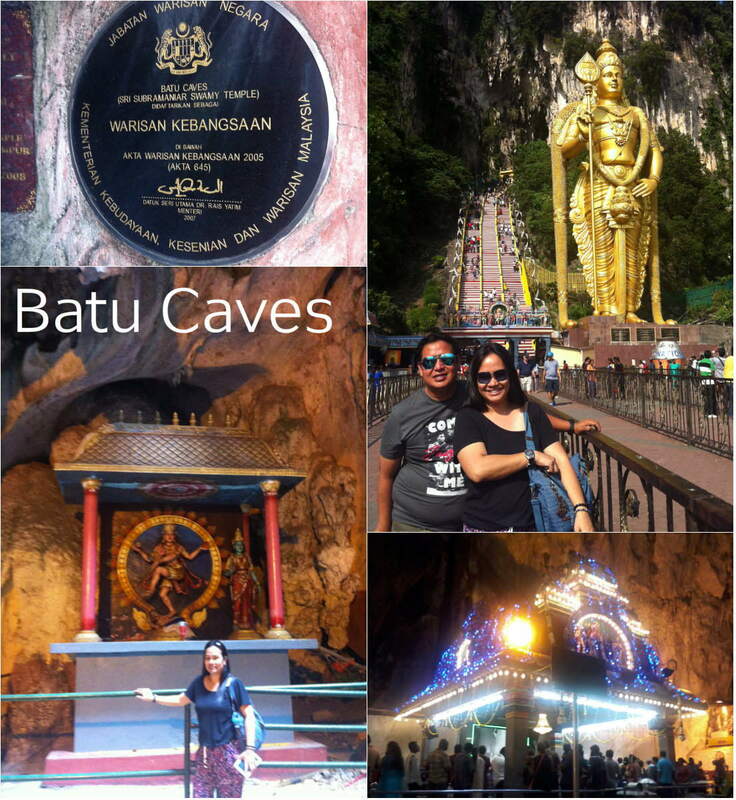 The Batu Caves is a Hindu Shrine that is dedicated to Lord Murugan. Its main attraction is the large statue of the Hindu God at the entrance, and a steep 272 climb up its steps. Okay, so the view was awesome and images were fascinating. 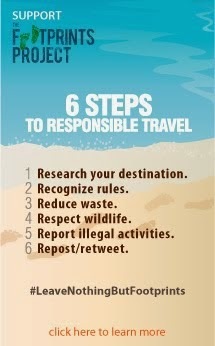 However, since it was a public holiday, there were so many people and the place was crowded and littered with so much trash. 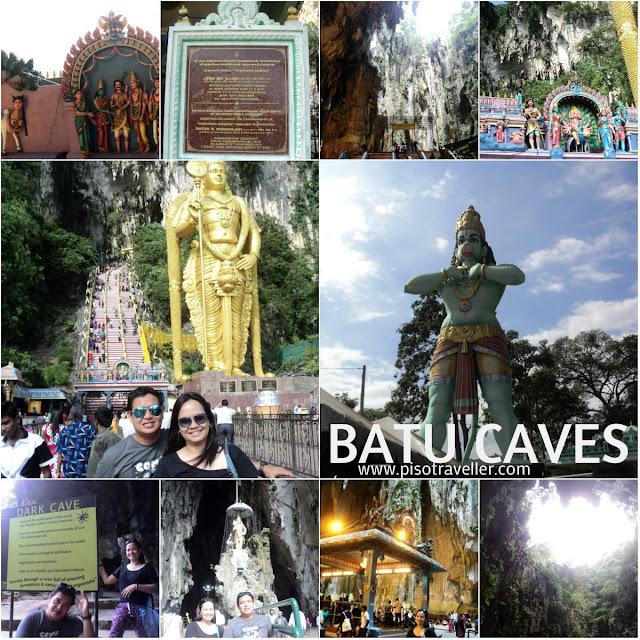 But we still enjoyed the experience and was awed by the cave formation, and the religious practice.